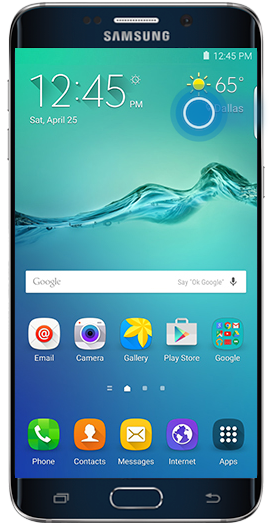 How do I use Apps Edge to add my favorite applications on my Galaxy S6 edge+? 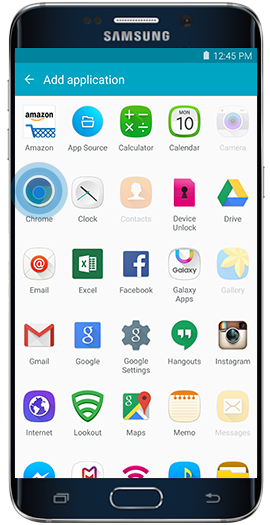 The Apps edge gives quick access to frequently used apps quickly via the Edge screen. 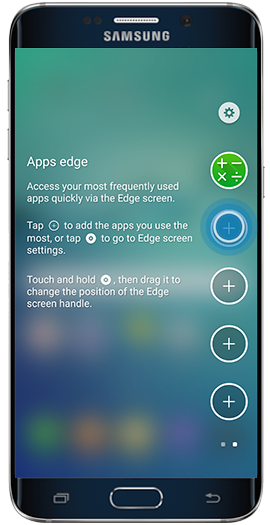 You can add up to five apps to the Edge screen. 2. The first Edge screen displayed is People edge. Swipe across from the edge of the screen again to access Apps edge. 3. The Calculator shortcut is available in Apps edge by default. Touch an Add app icon to add your favorite applications. 4. Touch the application you want to add. 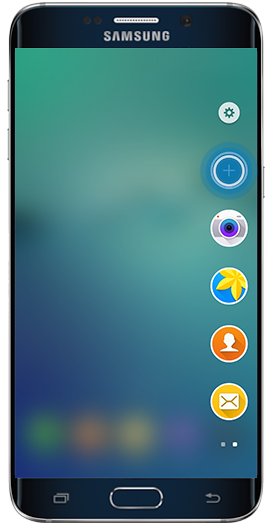 For this example, touch Camera. 5. Touch the other Add app icons to add up to five total applications to Apps edge. 6. To use an application in Apps edge, touch the icon for the application. For this example, touch the Gallery icon. Customize which applications appear in Apps edge. 3. Touch and hold the application you want to change. 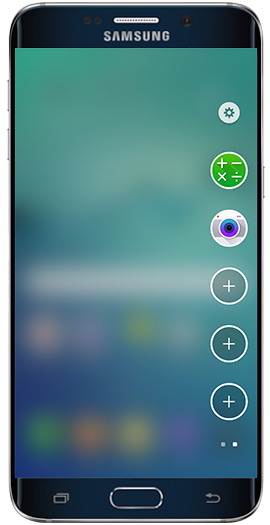 For this example, touch and hold the Calculator icon. 4. 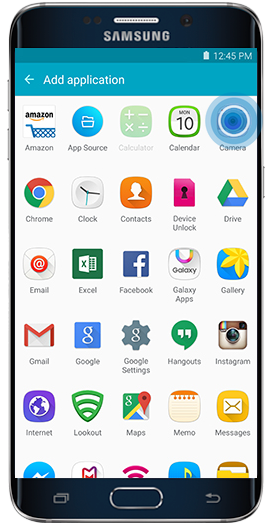 While still holding the icon, drag it over the Remove icon at the top of the screen. Release the icon to delete it from Apps edge. 5. Touch the Add app icon. 6. Touch a new application to add to the list. For this example, touch Chrome™.